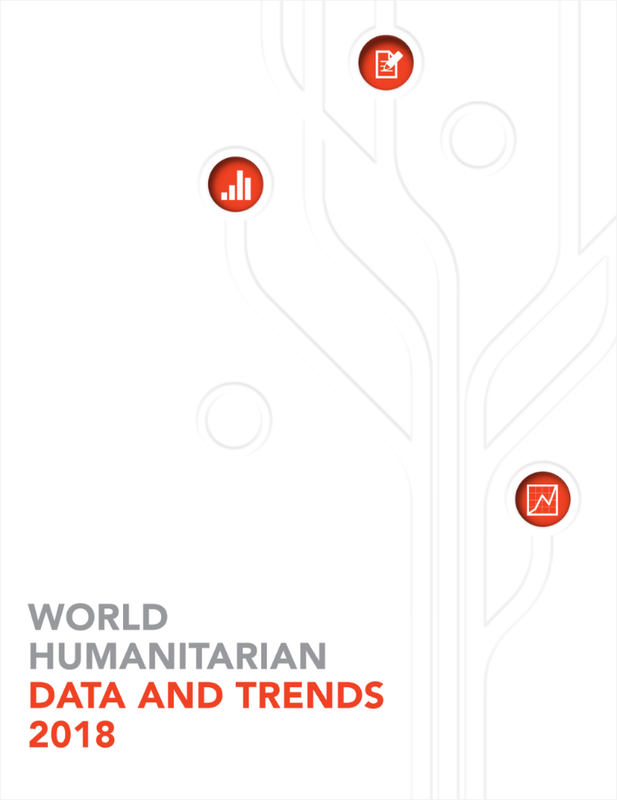 On 4 December 2018, Humanitarian Chief Mark Lowcock jointly launched the Global Humanitarian Overview (GHO) 2019 and the World Humanitarian Data and Trends (WHDT) 2018 report. The GHO is the most comprehensive, authoritative and evidence-based assessment of world humanitarian needs. WHDT focuses on trends and opportunities in humanitarian action.